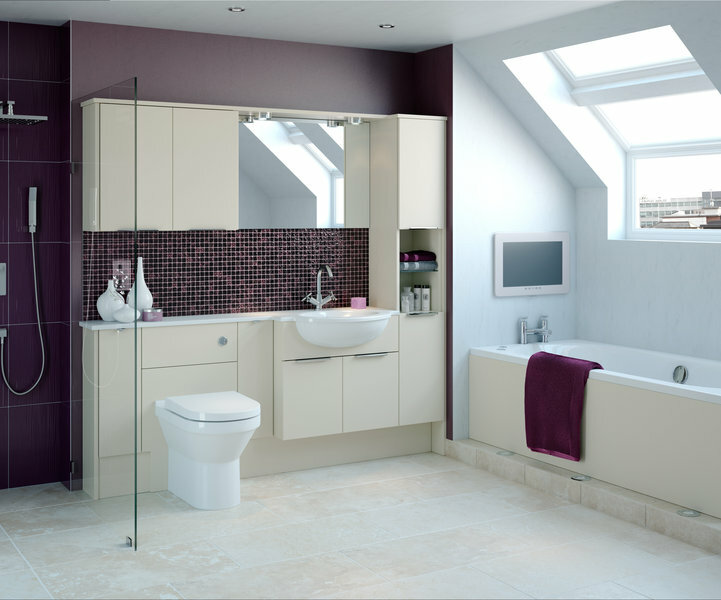 A kitchen bathroom and bedroom showroom on Hopton Park Industrial Estate in Devizes. 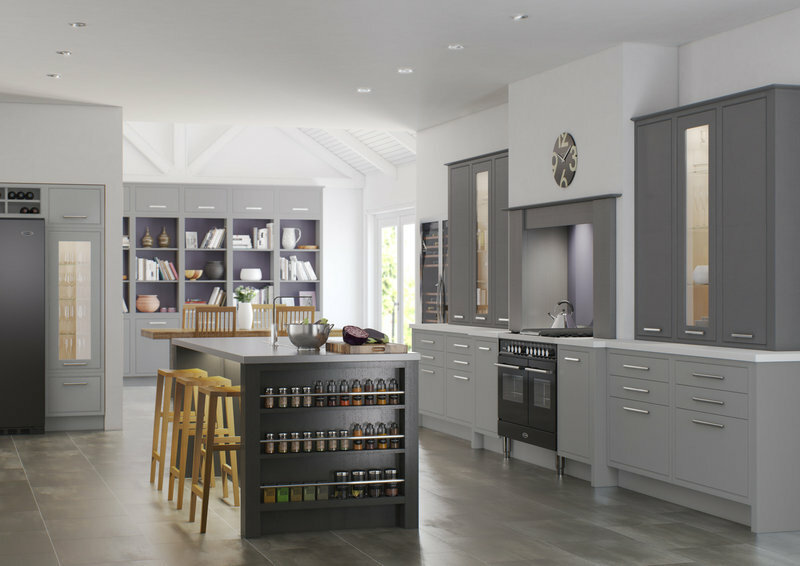 We offer a complete service from initial design through to all aspects of installation . 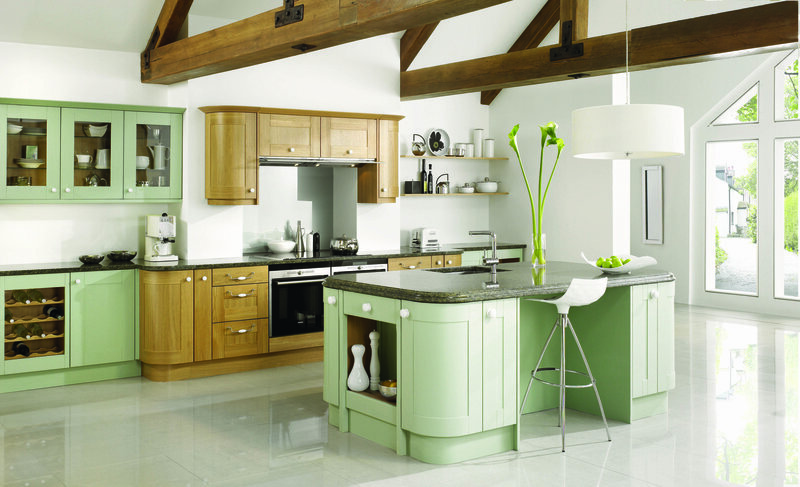 We have our own employed fitting team and all projects are closely managed by our company director. 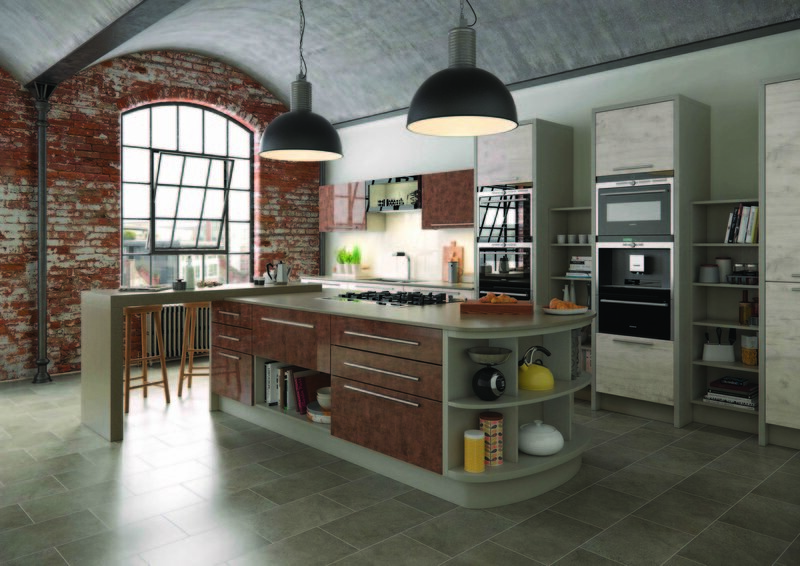 Our showroom has a range of kitchen bathroom and bedroom displays from traditional woods to contemporary gloss finishes with a range to suit all tastes and budgets. We are easy to find on Hopton Park Industrial Estate on the outskirts of Devizes and have free parking directly outside the showroom . We also offer a free design service to customers who would like to install themselves. We pride ourselves on excellent customer care which is why we gain so much work through repeat business and recommendations. 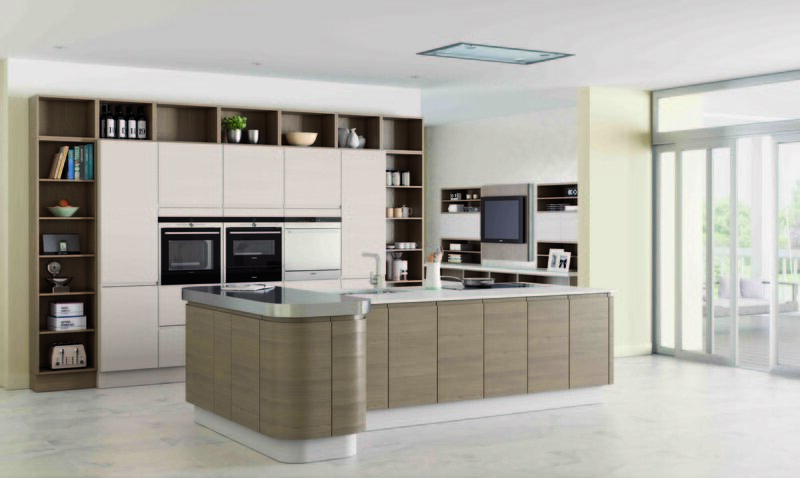 All of our staff are experts in their fields from the designers with their vast knowledge of kitchens and bathrooms through to our installers. Please contact or visit us for some professional advice on your forthcoming project. James the bathroom designer understood us: he is a patient 'people person' who came up with some fantastic ideas. We dithered and we changed our minds as we tackled a once/twice in a lifetime project and he always remained calm and upbeat. All communication was straightforward and answered immediately. Matthew organised the actual transformation which started on the day promised and the various trades appeared bang on time. The bloke that held it all together was Steve who turned his hand to most things with an attention to detail which was exemplary. He went over and above what one might have expected to please these fussy customers; we cannot praise him enough. The result? Two fabulous fit-for-purpose attractive bathrooms which we have been using for the past month and each time we step in to them they make us smile. 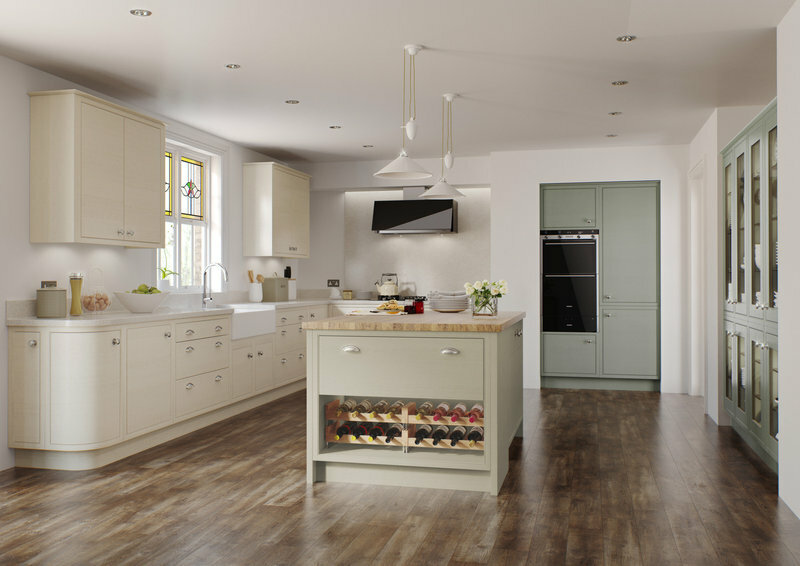 It was a pleasure working with Home Inspirations and we absolutely recommend them, no question. Thank you so much. Very professional, very tidy, very punctual. Conscientious & flexible. My wife and I cannot praise Home Inspirations highly enough for our wonderful new kitchen. At all stages, we felt that we were given five-star treatment, from planning to completion, we felt valued as customers and were treated politely and patiently. Thank you Lynda, Matt and Steve for all your work done in a highly professional manner. After reviewing six quotes to extend and convert a bathroom into a spacious shower room which involved relocation of the soil pipe, James at Home Inspirations was the only one who gave the me confidence that the work could be completed satisfactorily. 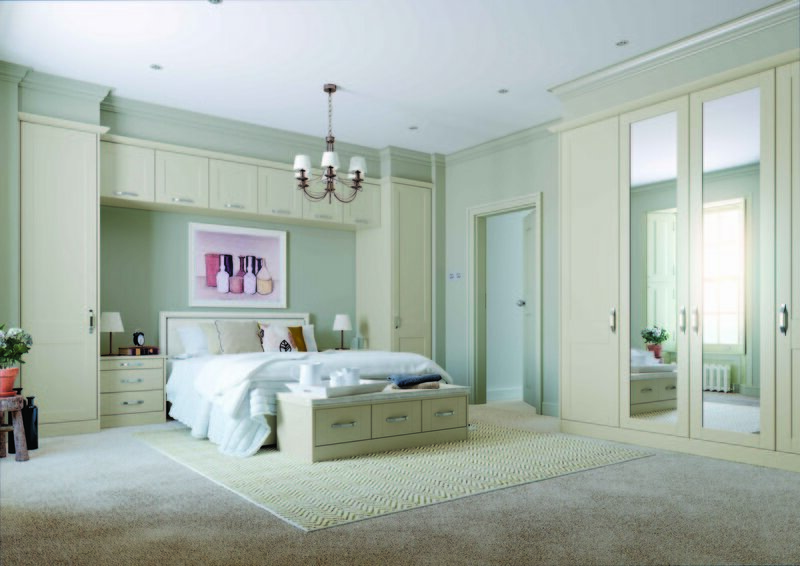 All of the fixtures and fittings are of excellent standard and the completed room looks very impressive. Thanks to Andy who did the majority of the refurbishment, Matthew for dealing with all the minor issues that occur in a project and Steve for polishing it all off. I have no hesitation in recommending Home Inspirations. 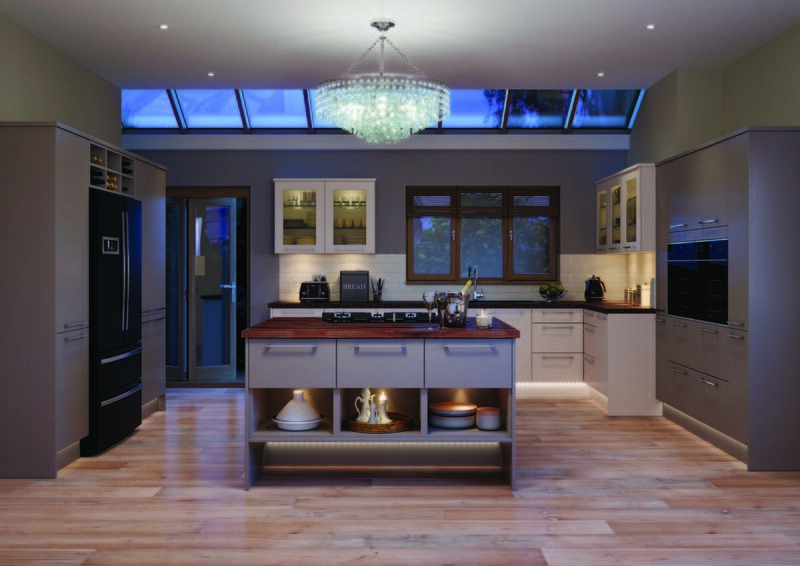 From the time I first approached Home Inspirations, the design and quotation process was quick and very helpful. The job started exactly when agreed and the team were on site every working day until completion. The work was carried out to an excellent standard with attention to detail. I would have no hesitation in recommending Home Inspirations. This is the fifth time we have used Home Inspirations so we knew what to expect. Good advice, not pushy, delivered calmly and patiently and responding to our requirements. 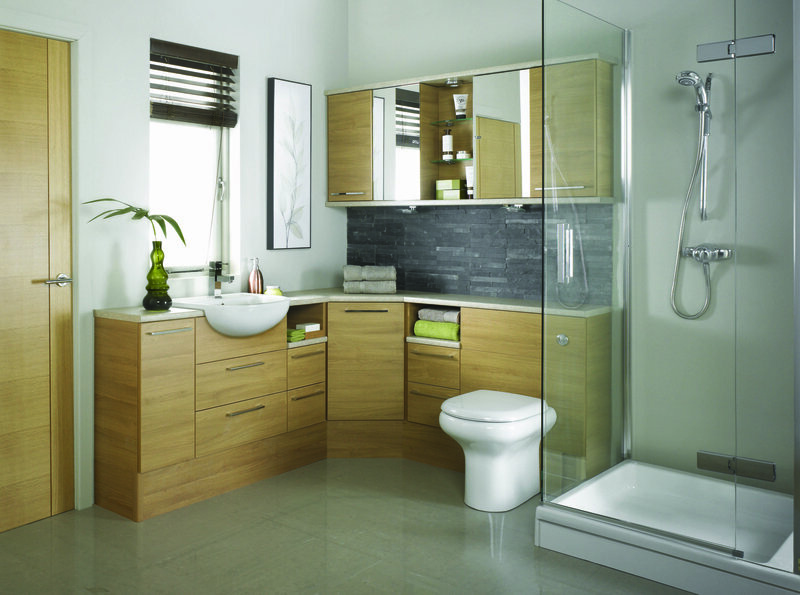 Delivery was on time, and the quality of installation of a complex bathroom was first class from all the team involved. 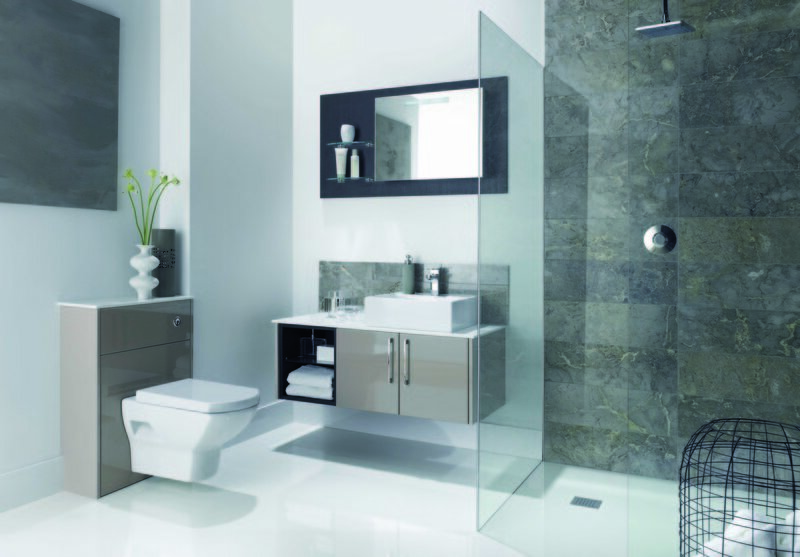 We are delighted with the stunning and elegant bathroom they have produced. 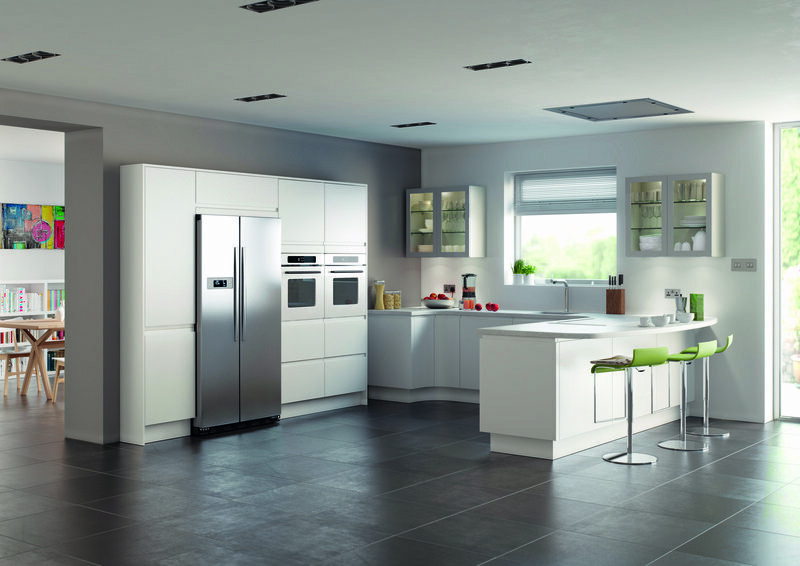 An extremely professional installation of kitchen, bathroom and en suite from conception through installation and into use. Even during installation if they thought improvements could be made they were discussed with me and if agreed put into practice. Home installations did an excellent job. Prompt & reliable staff, friendly & professional. Home Inspirations recently completed our wet room. They employ excellent people and all work was of a very high standard. I would have no hesitation in recommending them.